In the third and final book of this fantasy trilogy, Karou continues to lead the rebellion against the Dominion forces of evil Seraph commander Jael, who has brought the otherworldly war to Earth. Jael has devised a plot to get weapons from the humans on the pretense that the Beasts are coming for them and that they need the angels to defend all of mankind. Karou and Akiva, with the help of their ultimate deception, have incredibly united the Misbegotten angels and the Chimaera tribe to fight on the same side, against one common enemy. There is help. And there is hope; hope for their dreams of peace and bloodless days. But there are many, many enemies that need to be fought, and many, many more sacrifices that have to be made. Karou and her allies are prepared to do both, no matter how long it takes and no matter how difficult it gets. The third book did not match the level of intensity, emotion and fast-paced action of the second book. There are a lot of surprises and new characters, but not a lot of action. I couldn’t help but feel disappointed by the last hundred pages devoted to rambling about the history of the Stelians and the Cataclysm and Meliz, even the life story of the angel Elazael. It could have ended with more relish, focused more on the surviving Chimaera tribe and Misbegotten angels or their days ahead which will be spent on rebuilding. Instead it felt like the first book all over again, prose after long prose, and readers like myself eventually zoned out. But there is absolutely no doubt that Laini Taylor is one of the most talented writers I have read since J.K. Rowling. She has created this fantastic fictional world with tons of incredible characters. 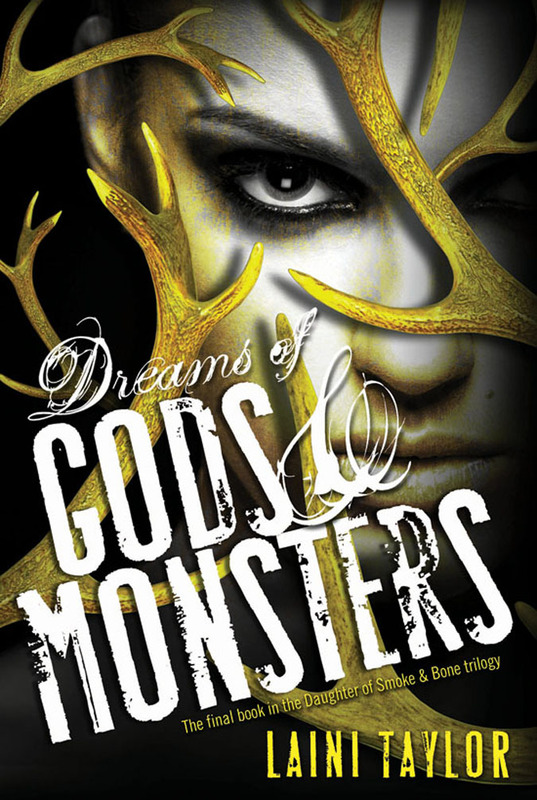 Beautifully written, wild and imaginative storytelling, and rich, colorful characters. This trilogy fits right there on the big screen, and yes, I will be one of the many fans who will be eagerly waiting for it.